Hi Friends! 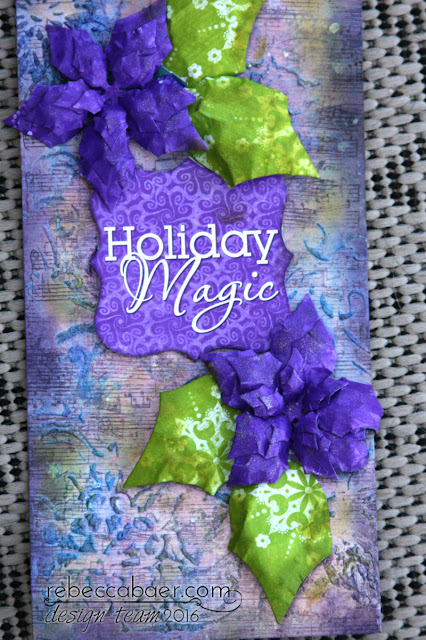 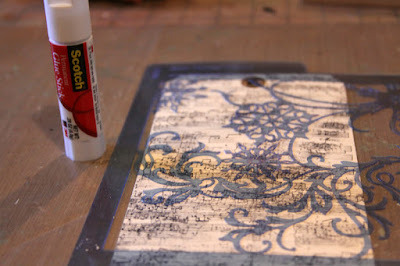 Debbie with you today sharing a fun tag created with Rebecca Baer's Medium Snow Flurry Stencil. 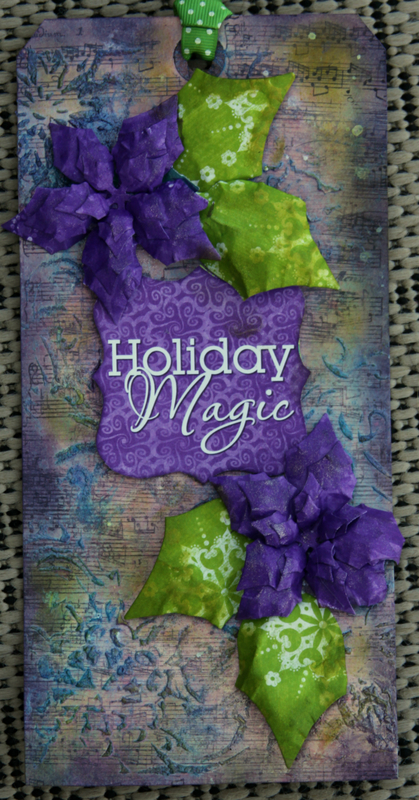 Winter is right around the corner and so are the holidays, hard to believe this year flew by so fast already! 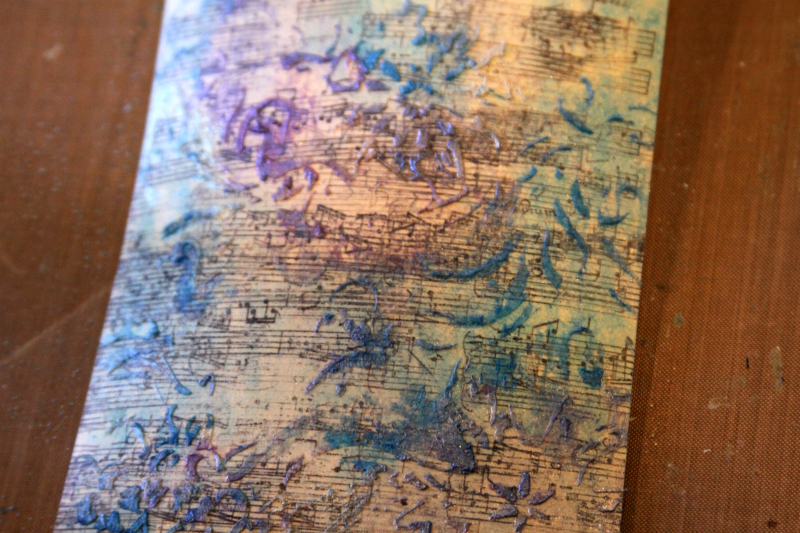 In honor of Winter I created this fun tag made with a different and fun technique. 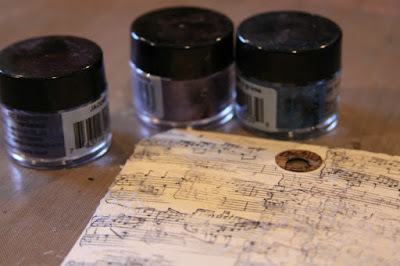 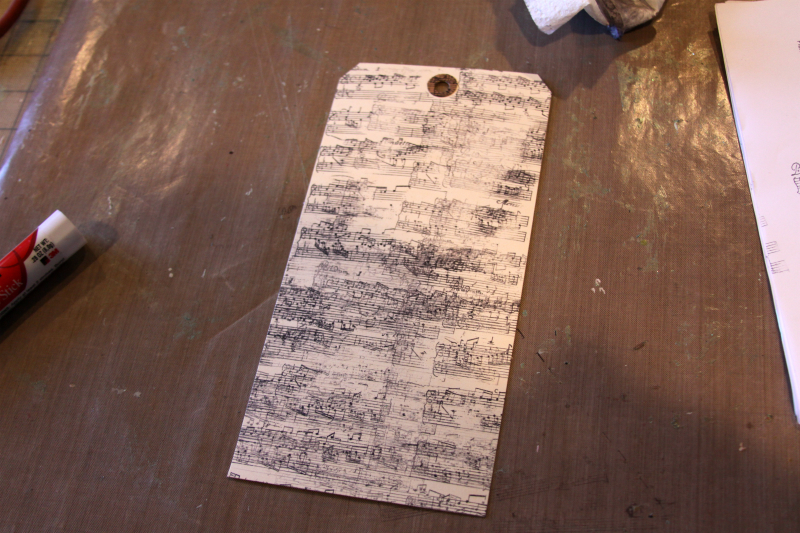 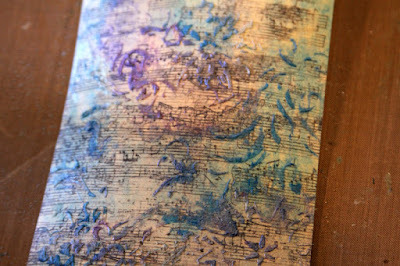 I started of with a large manila tag and stamped it with a musical background stamp using StazOn Ink. 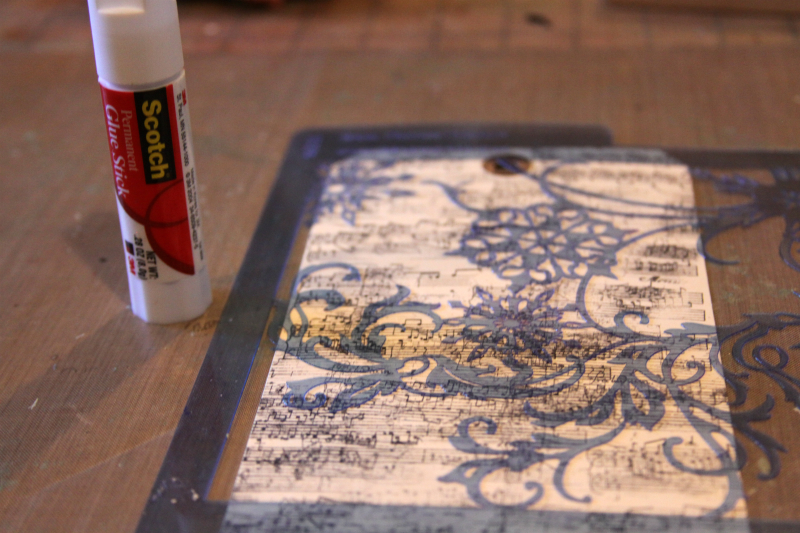 Place your stencil over the top of the tag and rub glue onto the stencil and tag. 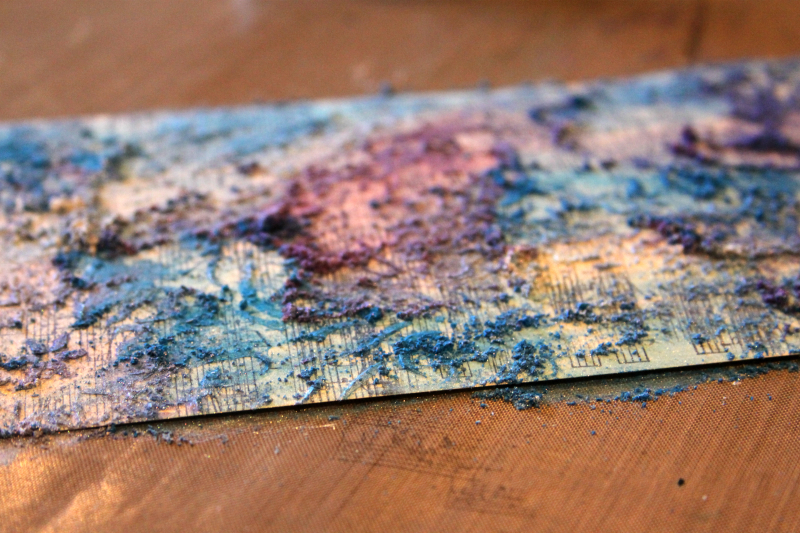 Add Perfect Pearls to the tag, and spread with a brush. Shake off the excess and spritz with water. Heat emboss and watch the adhesive pop up with texture! 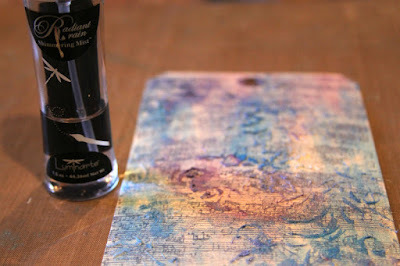 Ink with Memento Ink and Embellish your tag!